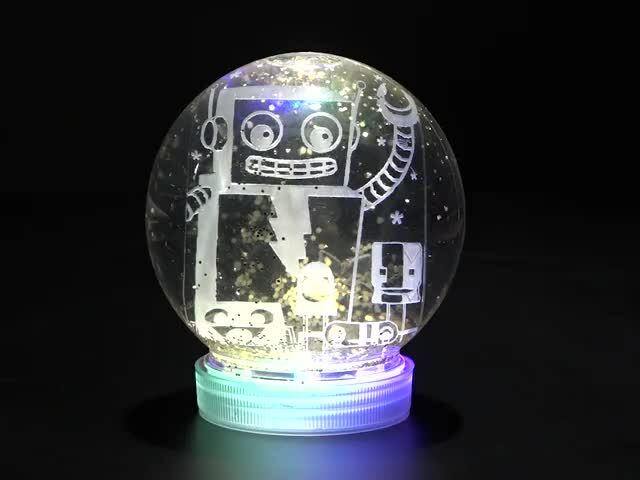 Use a Circuit Playground Express and stuff in your kitchen to build your own sound-activated snow globe. It's the holidays and you need a colorful snowglobe to cheer up. 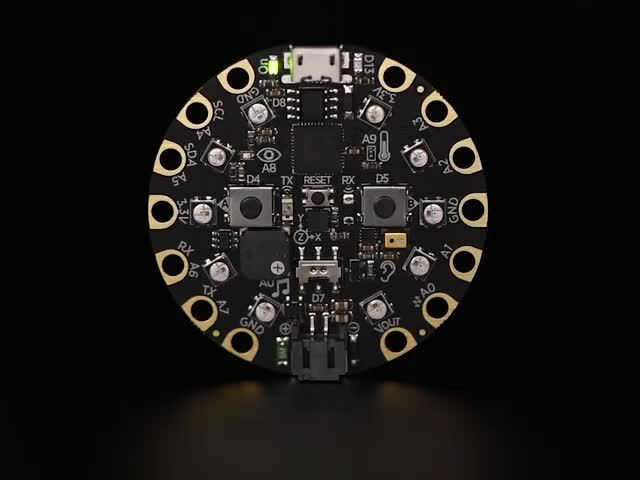 No worries, MakeCode and Adafruit Circuit Playground Express are here to cheer you up. In this project, we will use the 10 NeoPixels of the Circuit Playground Express to light up a DIY snowglobe. For the body of the globe we'll use an every day mason jar, you can find these in your hardware or grocery store. Sounds simple? Let's do it. Pick a jar and an extra lid to build the snow globe. The extra lid should be large enough to hold the Circuit Playground Express. You will also need a tool to cut into the lid and a glue gun. 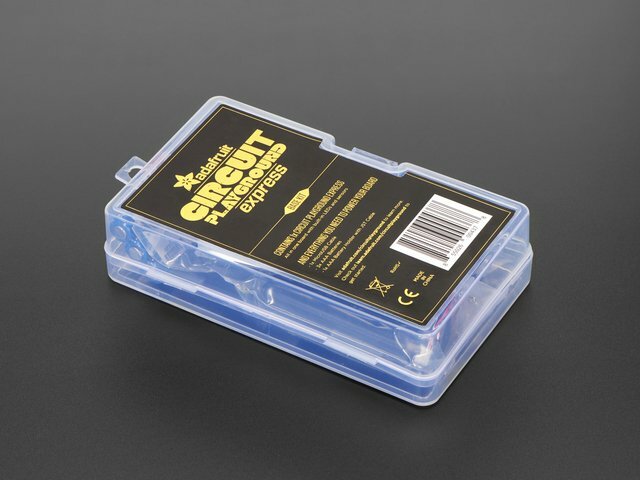 Place the Circuit Playground Express inside the lid and mark both sides for the JST and USB connectors. Cut out openings and make sure you can squeeze the cables in. The lid will sit under the jar which will keep the CPX nicely away from the water. Build your favorite snow globe using one of the gazillion tutorial online. I just used water, gliceryn and glitter. When you're done, use glue to secure the lib to the bottom. Dip a Playmobil underwater motor in your globe to keep these glitter particles moving! This guide was first published on Dec 13, 2017. It was last updated on Dec 13, 2017. This page (Shiny Snow Globe!) was last updated on Apr 19, 2019.